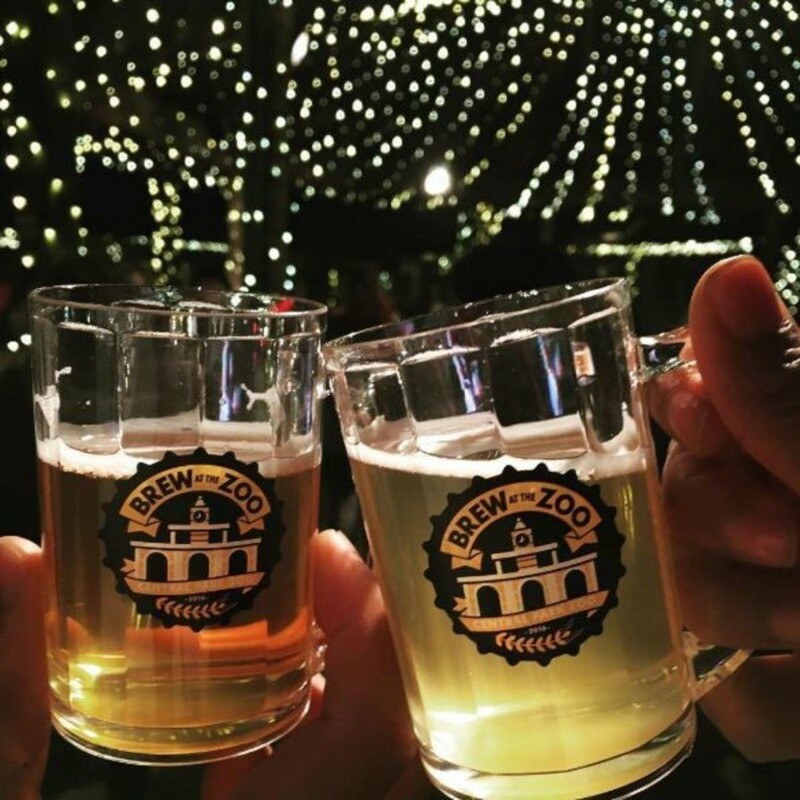 The zoo is opening up like never before for the first-ever Bronx Zoo Brew at the Zoo. 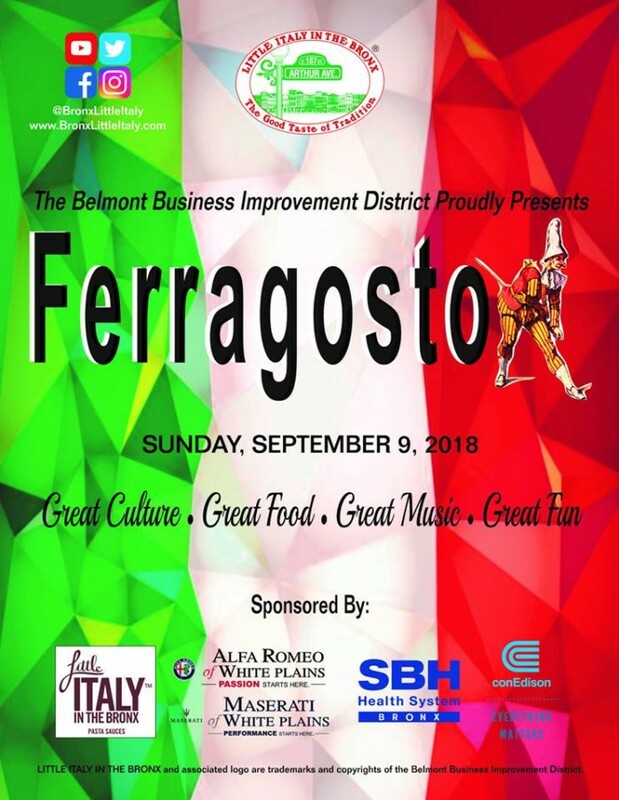 On Saturday October 29, they’ll have over 40 beer vendors and 100 varieties of beers to sample, numerous food trucks, live music, and an abundance of DJ’s for a unique, 21-and-over evening. 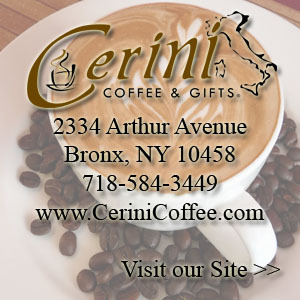 Arthur Avenue is only a few blocks from the zoo. 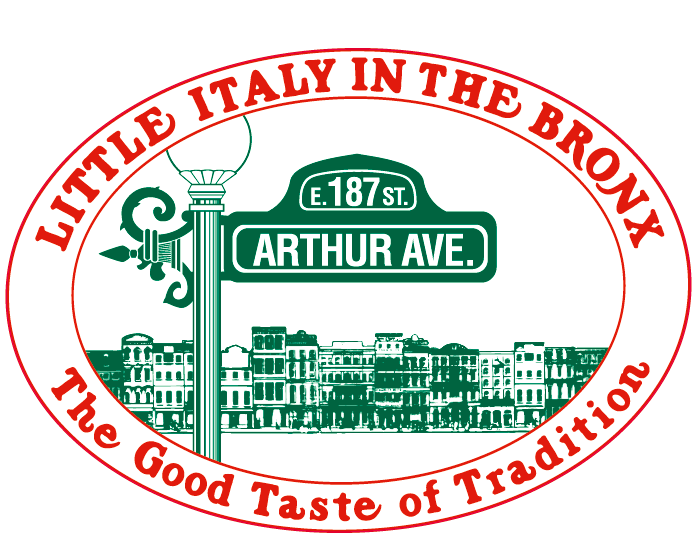 Consider stopping by Arthur Avenue before heading over to the Bronx Zoo.